St George’s is an Anglican Church in the Glascote and Stoneydelph Team Parish (with St Peter’s, Glascote Heath and St Martin’s, Stoneydelph). We are part of Tamworth Deanery in Lichfield Diocese, and a member of the Tamworth Covenanting Churches (TCC). 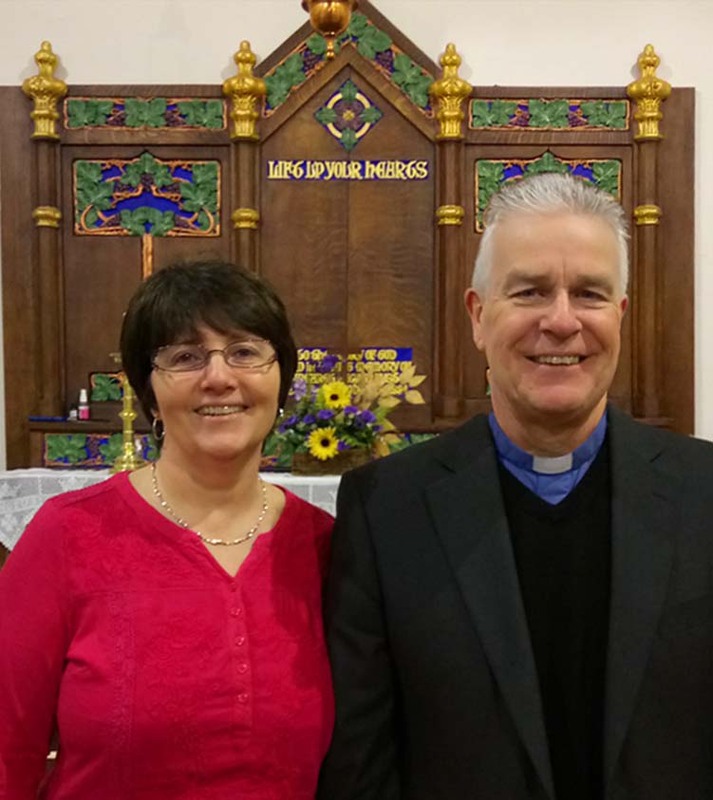 Readers : We have three people who particularly assist in preaching and leading services – Pat West; Rob Ellor and Karen Gopsill. Working alongside the Rector in the day to day running of the church. District Church Council (DCC) : An elected body who oversee the finances, buildings, services, programmes and management of the church. Leadership Team : A smaller group giving time to support the Rector and prayerfully discern future direction, vision and priorities together. Church Office : Part-time Church Administrator, Avril Simmons. Usual hours Monday – Thursday 9.15 a.m. – 1.00 p.m.. Please contact the office for initial enquiries on 01827 62612. People are serving in leadership in many areas of church life – information can be found in the different sections of this website.